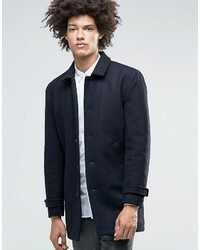 Selected Homme Wool Trench £63 £150 Free UK Shipping! 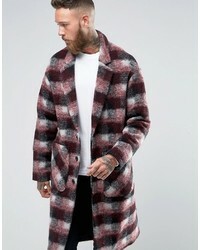 Asos Checked Overcoat In Red £43 £104 Free UK Shipping! 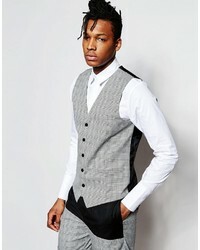 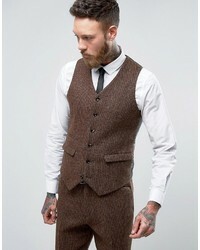 Asos Slim Suit Vest In Harris Tweed Check 100% Wool £34 £48 Free UK Shipping! 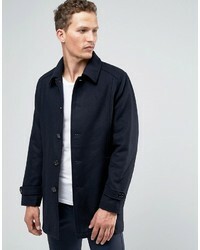 Selected Trench Coat £44 £78 Free UK Shipping! 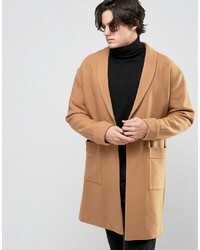 Asos Overcoat With Belt In Camel £65 £104 Free UK Shipping! 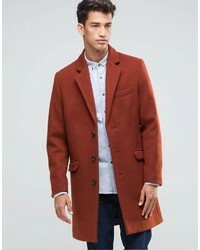 Asos Wool Mix Overcoat In Rust £53 £92 Free UK Shipping! 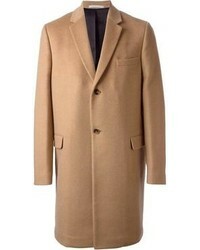 Lindbergh Overcoat In Gray Wool £145 Free UK Shipping! 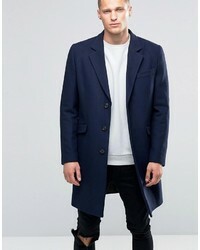 Asos Wool Mix Overcoat In Navy £68 £92 Free UK Shipping! 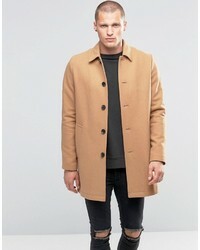 Asos Wool Mix Trench Coat In Camel £40 £81 Free UK Shipping! 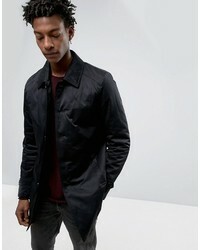 Minimum Jenkins Wool Overcoat With Collar And Quilted Lining £193 Free UK Shipping! 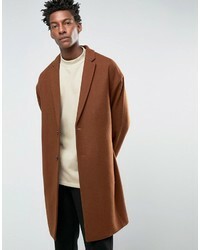 Asos Wool Mix Overcoat With Drop Shoulder In Dark Rust £43 £104 Free UK Shipping!